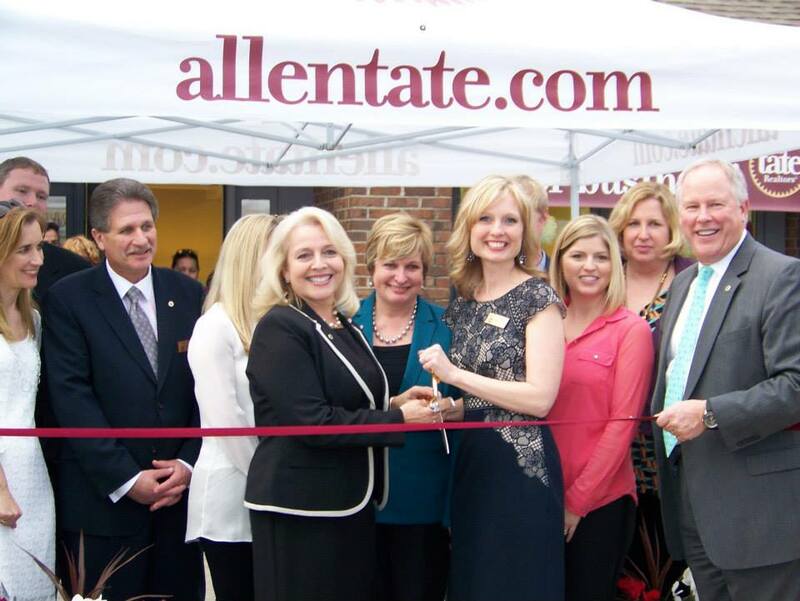 More than 200 business and community leaders, customers and friends turned out to officially welcome the newest Upstate office of Allen Tate Realtors® (www.allentate.com) at 672-B Fairview Road in Simpsonville. The March 10 grand opening and Simpsonville Chamber Business After Hours featured tours, refreshments, prize drawings, music and a live painting by artist Marquin Campbell. The recently renovated 4,000 sq. ft. flex-space office, which will accommodate up to 40 Realtors and staff, opened for business in November 2014. “This was the perfect event to say thank you to the Simpsonville business community for the generous welcome we’ve received in the past four months. We look forward to our continued relationships,” said Erika DeRoberts, Simpsonville branch leader. Allen Tate has served the Upstate region since 2008. The company has five Upstate locations, including Greenville-Woodruff Road, Greenville-Midtown, Easley/Powdersville and Greer, for a total of 40 branches in the Charlotte, Triad, Triangle and Upstate regions. To contact the Allen Tate Simpsonville office, call 864-962-4727.